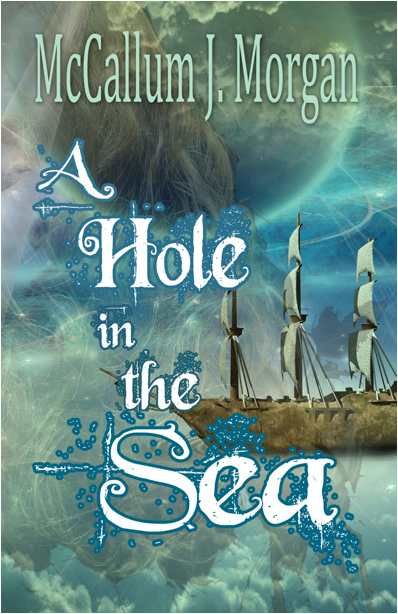 A Hole in the Sea: the Weather Casters, book two. Parsifal and Balder are trapped on the arctic ice after Lady Vasille and Lord Keazund vanish into the Sea. The magical Compass shows Parsifal dire warnings of storm and mermaid. 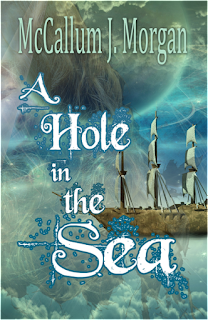 Unable to resist the hole in the ice, the two friends find themselves cast adrift on an otherworldly Sea. A Sea filled with myth and dangerous monsters. Guided by Dioktes, a strange old man of doubtful motives, they come to the Port, a floating city of wreckage ruled by a desperate rabble. Lady Vasille has designs upon the Port and upon all of the Sea. If Parsifal isn’t careful, he and his friends will be caught up in her schemes once more. But it’s hard to be careful when you’re trying to survive. As a child, McCallum always wanted to write a book. He scribbled in notebooks, drew pictures, and lived largely in a world of make-believe. Into this fertile field a seed was planted. Notebooks began to fill and they didn’t stop. It was a soaring waltz with words among the silvery clouds and he loved it. He was thirteen. It became his first novel, A Hole in the Ice, published when he was nineteen. 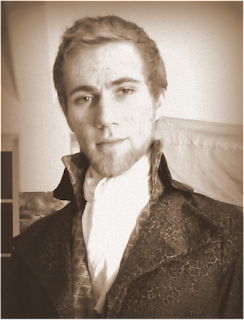 He is now twenty and working on the third book in the Weather Casters Saga. McCallum still draws and occasionally attacks an unfortunate piece of fabric with a sewing machine. He may be spotted around his home town of Bonners Ferry, Idaho, sporting his collection of bizarre clothing items, singing ‘Totale Finsternis’ or at the bakery near his home, drinking a caramel macchiato. His day job is log home finishing. He lives with his parents in a house perched on the hillside twenty miles south of the Canadian border and takes his tea with milk and sugar in a cup and saucer.